The securities attorneys at Gana Weinstein LLP are currently investigating previously registered broker Paul Dangelo (Dangelo). 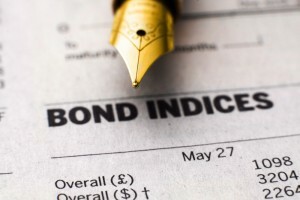 According to BrokerCheck Records, Dangelo has been subject to six customer disputes, the majority concerning unauthorized trades and unsuitable investment recommendations in Puerto Rico bonds. In addition, Dangelo has been subject to termination from two firms of employment. In January 2017, a customer alleged that from March 2005 to January 2017, Dangelo placed the customer in high-risk, uninsured Puerto Rico bonds that were unsuitable for the customer’s investment needs and objectives considering the customers old age of 70 years old and retiree status. In addition, in September 2016, a customer alleged that from March 2005 to February 2015, Dangelo placed the customer in unsuitable bonds that did not match the customer’s objectives of safe, passive income investments. Dangelo has also been subject to resignation and termination from firms of employment. In March 2018, Dangelo was terminated from Oppenheimer & Co. Inc. (Oppenheimer) for neglecting to inform the firm about a regulation inquiry. In March 2015, Dangelo voluntarily resigned from Wells Fargo Advisors, LLC (Wells Fargo) due to a customer allegation that Dangelo was executing unauthorized trades in customer accounts. 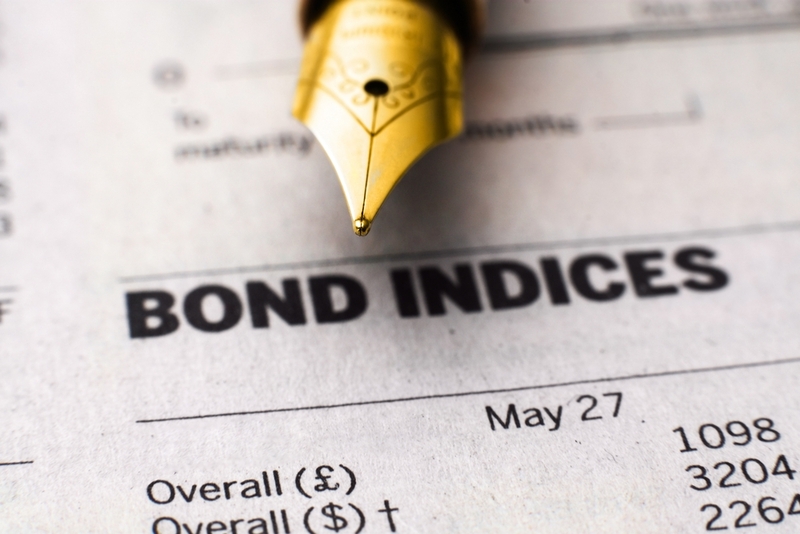 Brokers have recommended Puerto Rico bonds over the past decade as an attractive high yielding investment that is triple-tax free – meaning interest earned is free of federal, state, or local taxes. However, Puerto Rico has been devastated by a $70 billion debt it cannot pay in addition to extensive hurricane damage. According to news reports, the process to resolve Puerto Rico’s debts could take years. Brokers must make recommendations that are suitable for their client. The suitability analysis requires recommendation recommendations to have a reasonable basis based upon the broker’s and the firm’s investigation and due diligence into the features and qualities of the securities being offered. Common due diligence looks into the investment’s properties including its benefits, risks, tax consequences, the issuer, the likelihood of success or failure of the investment, and other relevant factors. Second, if there is a reasonable basis to recommend the product to investors the broker then must match the investment as being appropriate for the customer’s specific investment needs and objectives. Dangelo also has an unusual amount of complaints on his record in comparison to his peers. According to newsources, only about 7.3% of financial advisors have any type of disclosure event on their records among brokers employed from 2005 to 2015. However, studies have found that in certain parts of California, New York or Florida, the rates of disclosure go up to as high as 18%. Brokers must publicly disclose reportable events on their CRD customer complaints, IRS tax liens, judgments, investigations, and even criminal matters. Dangelo entered the security industry in 1988. From February 2015 to February 2018, he was a registered representative with Oppenheimer. From March 2005 to March 2015, he was registered with Wells Fargo. From January 1999 to March 2005, he was registered with Morgan Stanley DWD Inc. From June 1994 to February 1999 he was registered with Painewebber Incorporated. Dangelo is currently not registered with any firm. Investors who have suffered losses may be able recover their losses through securities arbitration. The attorneys at Gana Weinstein LLP are experienced in representing investors in cases of security fraud and brokerage firms failure to supervise their representatives. Our consultations are free of charge and the firm is only compensated if you recover.